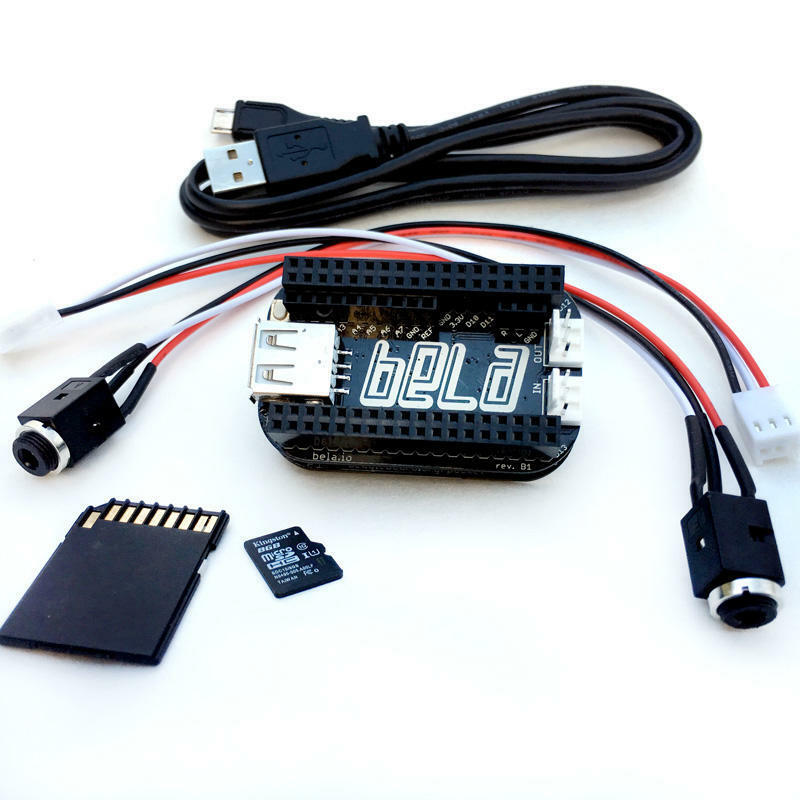 Bela: The hardware platform for beautiful interaction. 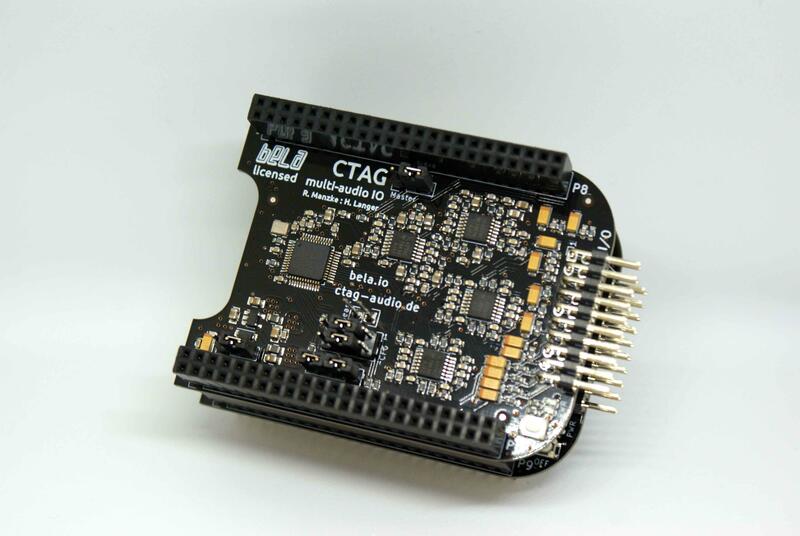 The new, smaller Bela Mini cape, based on the PocketBeagle. 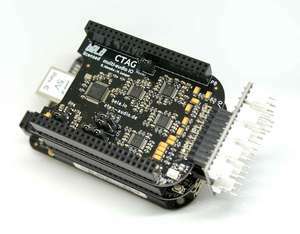 It has stereo audio input and output, 8 analog inputs, 16 digital I/O. 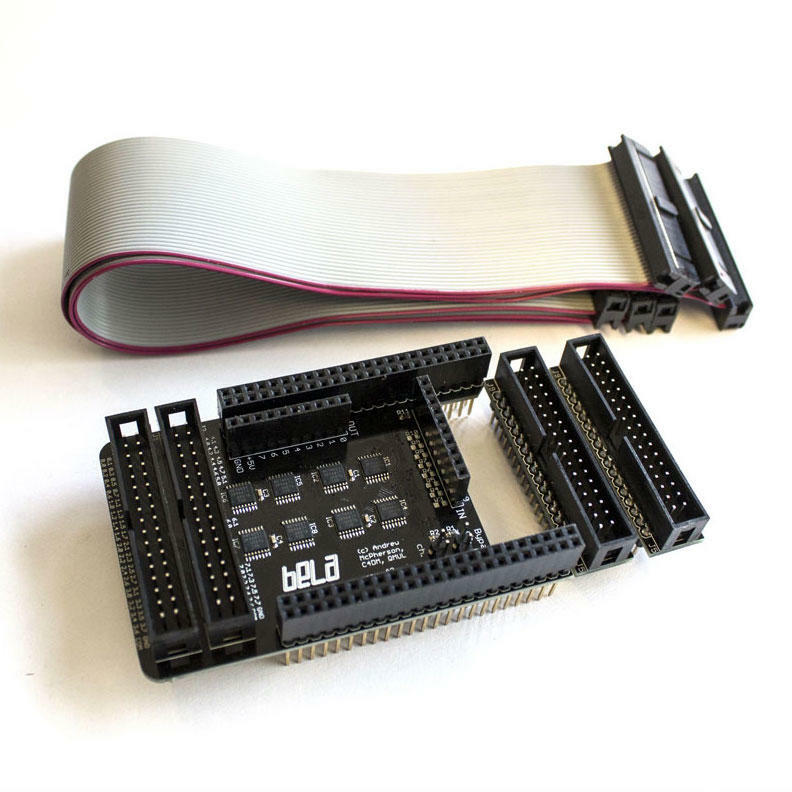 The fully-featured Bela cape and kits, based on the BeagleBone Black. 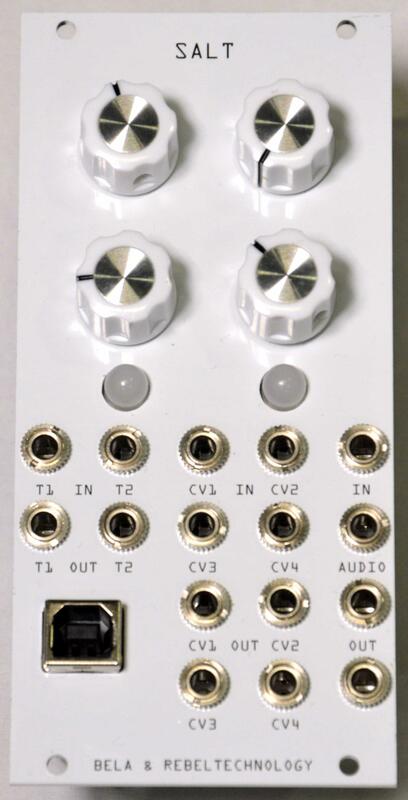 It has stereo audio input and output, 8 analog inputs and outputs, 16 digital I/O, two power speaker amplifiers. 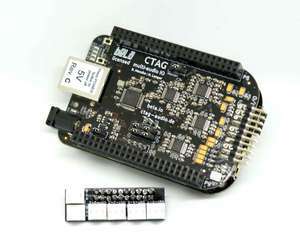 Multi-channel audio capes for the BeagleBone developed in collaboration with CTAG Audio. 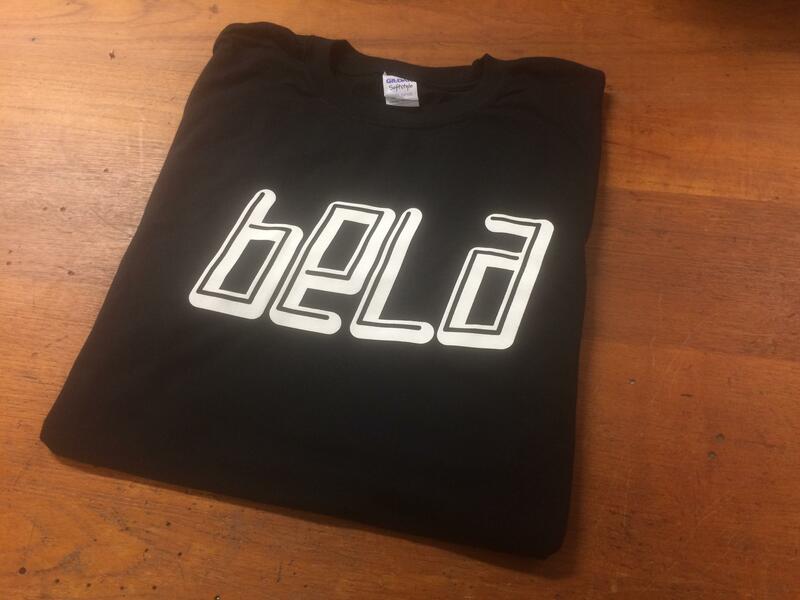 Capelets for Bela to expand its functionality. All products in this category require a BeagleBone and Bela cape to function.